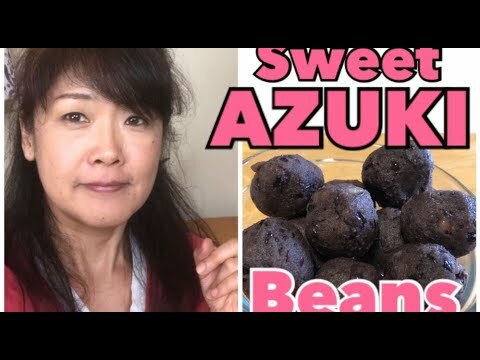 How to make Anko, which is Japanese vegan sweet adzuki bean paste by pressure cooker. I have a video how to make Anko, before, but this is a quicker method for how to make Anko. 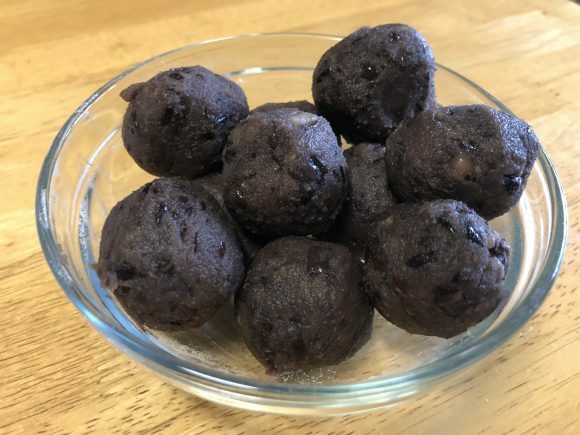 Anko is sweet Azuki beans paste and traditional Japanese sweets. It is not only but also Asian sweets. If you have this recipe, you can make many Japanese sweets from this ingredients. I already have some in my youtube video and so as this website. Also if you have vanilla ice cream, add this on top, you will like it. There are Azuki (adzuki) bean ice cream in Japan, and adzuki bean ice cream and matcha is also a good convention. I put on a waffle, which reminds me taiyaki. Oshiruko is a sweet Azuki bean soup and Mochi inside, and it is favorite winter food. It is good with dairy ingredients, which is butter, condensed milk, and ice cream. You can be creative. 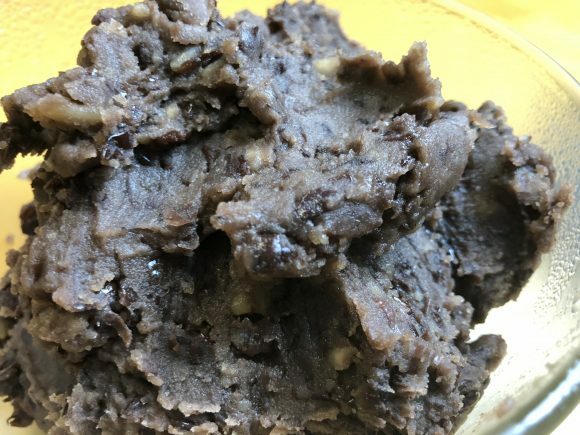 In this page, I made an Azuki paste by mushing beans, but you can use a strainer to make this paste more smooth. I like mush Azuki instead strainer way. However, it depends on what you make. For health reason, mashed Azuki has more fiber, and it is better for you. Azuki skin has more fiber, you feel full more, and fiber is great when you eat sugar. 8 The pressure is out, open the lid. ** When Azuki is hot in the pot, it may be soft, but when it is cold, the paste will be hard.